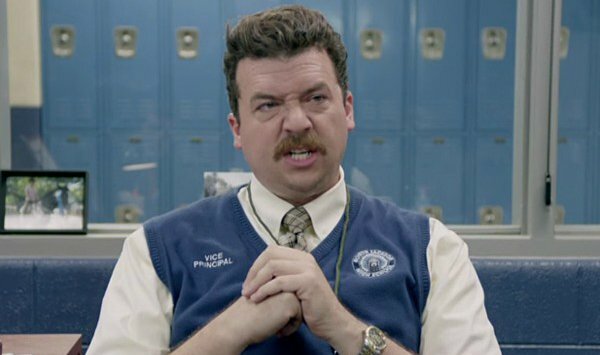 Vice Principals, HBO’s imminent new comedy series that finds Danny McBride and Walton Goggins’ warring administrators at loggerheads, will run for two seasons and two seasons alone. Set to debut on the network next Sunday, July 17, McBride confirmed during the show’s premiere – as relayed by Variety – that the half-hour comedy will comprise 18 episodes in total. 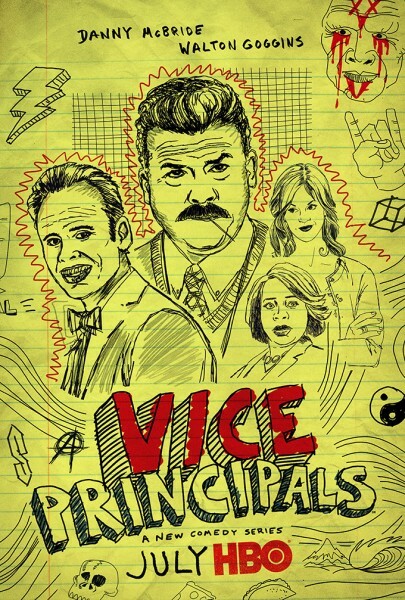 Gearing up for all kinds of debauchery in Lincoln High, Vice Principals chronicles the story of two competing administrators who each have their eye on the coveted principal role. Heralding a reunion with Eastbound & Down cohort Jody Hill, McBride also noted that HBO has “trusted us to make those episodes without anyone watching them, so they really, really trust us.” That’s a resounding vote of confidence from the network, which is also readying Ballers season 2 for a summer premiere after capping off Game of Thrones season 6 in epic fashion. Georgia King, Busy Philipps, Kimberly Hebert Gregory, Sheaun McKinney and Shea Whigham round out the ensemble for Vice Principals, along with a surprise cameo from Bill Murray. Look for it to begin its two-season run on HBO from July 17.